Scoop and the city is a premium womenswear tradeshow exposing in July. Talents are everywhere and sometimes it's great to discover new brands too. 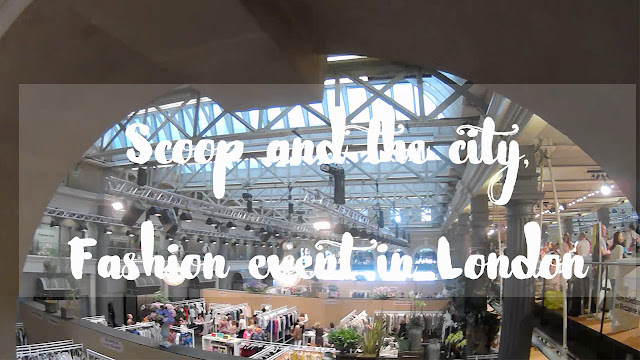 So last week, I attended the last big Fashion event which happened in London: Scoop and the city. If you don't know where to find the best new Fashion brands, where to buy or find inspiration, watch this video below. I also made a special top 3 of the best brands in this video. What do I mean by "best brands"? 3) All the people in charge of the brand were all really friendly and professional people. When you have smiling and positive people in front of you, the brand is even more attractive, isn't it? Welcome to The Cookie's room TV! The channel for Ethical Fashion, happy music and entrepreneurs! If you want to change your life and realise your dreams, this is the right place for you. I am a French writer and YouTuber living in London who helps artists and designers and entrepreneurs. IT'S POSSIBLE TO REALISE YOUR DREAMS! You will now find A NEW VIDEO EVERY SUNDAY! [ Bienvenue sur The Cookie's room TV! La chaine pour la mode ethique, la musique et les entrepreneurs. Si vous voulez changer de vie et REALISER VOS REVES, vous etes au bon endroit! 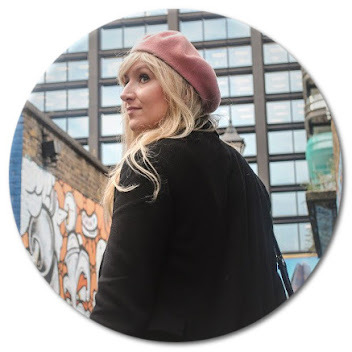 Je suis une blogueuse bilingue vivant a Londres et j'aide des createurs, artistes, DJs et entrepreneurs a montrer leurs talents.C'EST POSSIBLE DE REALISER VOS REVES! SUPPORT MY WORK AND SUPPORT ARTISTS! Enjoy and see you soon on The Cookie's room TV!